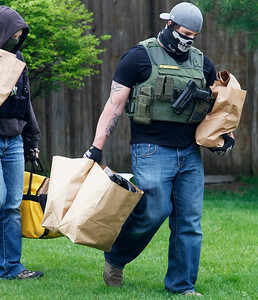 Matthew Apgar - mapgar@shawmedia.com McHenry County Sheriffs officers, along with DEA agents and SWAT team members, raid the home at 9672 Bennington Drive on Tuesday, May 05, 2015 in Huntley. 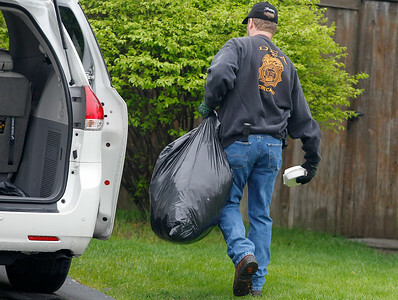 Three cars and a motorcycle were towed, as neighbors report a woman and two children were removed from the house. 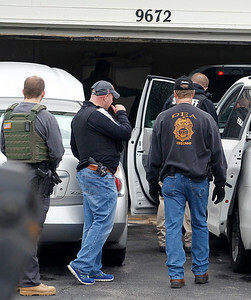 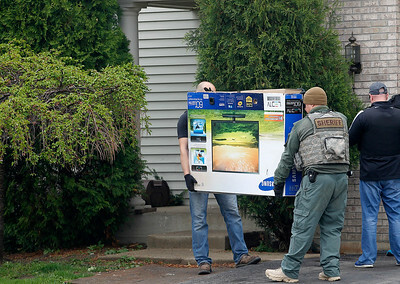 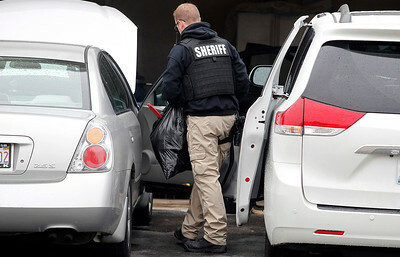 McHenry County Sheriffs officers, along with DEA agents and SWAT team members, raid the home at 9672 Bennington Drive on Tuesday, May 05, 2015 in Huntley. 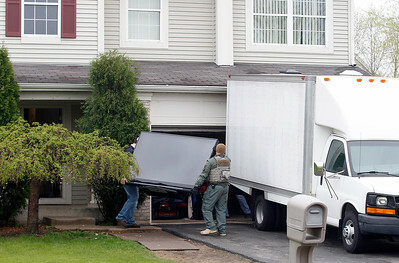 Three cars and a motorcycle were towed, as neighbors report a woman and two children were removed from the house.